Sequins and Sea Breezes: Friday Five - Happy 4th!! Happy 4th of July everyone!! Wow I can't believe it's July already! I am currently on my way to Key West for our annual trip so be prepared to see my Instagram loaded up with beach pictures! We're hoping to not get stuck in the parade in Marathon again this year so wish us luck! What does everyone else have planned for the 4th? To celebrate America I decided to do this week's Friday Favorites all things red, white and blue (well kinda). So without further ado, here it goes! 2. I totally wish I had a steadier hand and could do my nails half way decently because this is SO cute for the 4th! I bought some red, white and blue glitter to do my nails (on the way down because why not?) so at least my nails will be festive! 4. 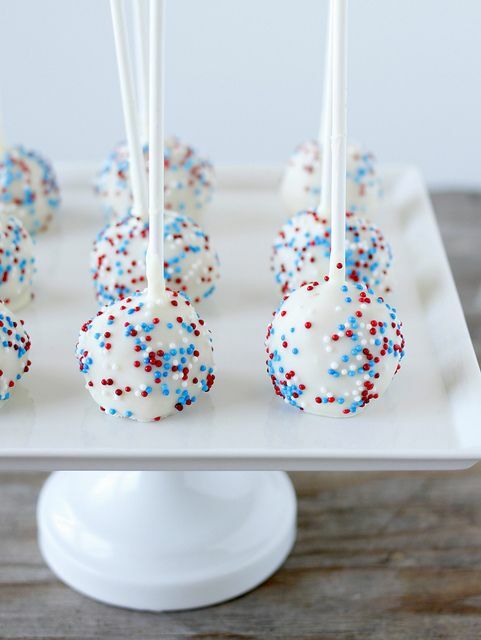 How cute are these red, white and blue cake pops? I LOVE cake pops. I'm not the biggest sweets person so cake pops are just the right amount of sweet for me! I think I might have to make these next year! 5. Sorry everyone but I'm currently on my way here so I won't be as responsive as usual! I promise as soon as I'm back I'll be my usual commenting crazy self but when on vacation in paradise you really just need to put your electronics down and appreciate the moment! Key West, I'll see you in a few short hours! I hope everyone has an absolutely fabulous and safe holiday weekend! I love making holiday cake pops - they're always such a big hit! 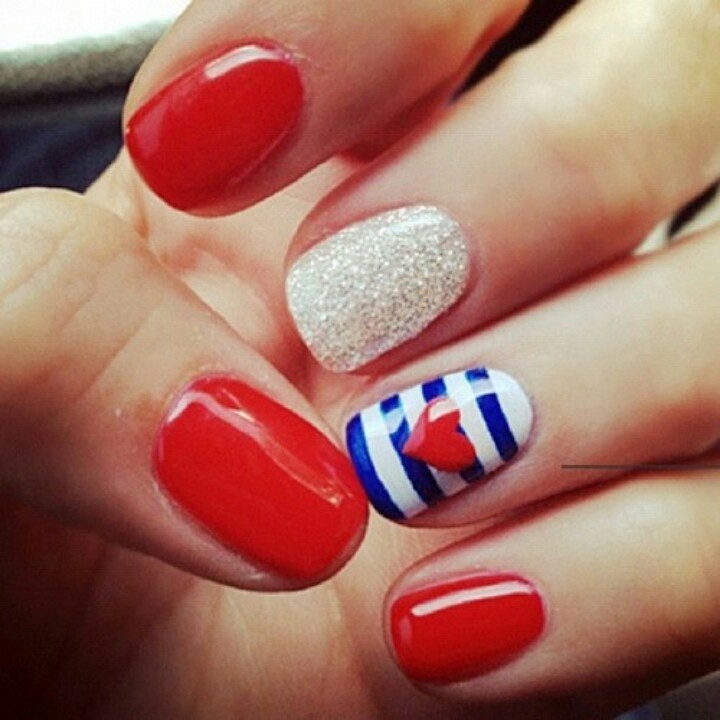 Loving those nails too - just the right amount of 4th of July festive. Enjoy your vacay time! I love all of those things. I really wish my nails weren't so ugly short right now so I could do something like that to my nails. happy 4th! those stripes were made with tape. i promise they are easy! i am having a cook out later, but keeping it easy around here! 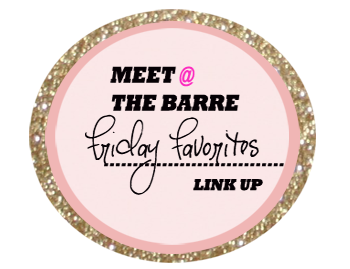 Hello from the link up! Loving the red & blue mason jar drinky and of course the cake pops! Have a very happy 4th of July and enjoy your vacay! Happy 4th! Have a fabulous trip!!! That drink and your nails look absolutely fantastic, I wish I was as artistic as you. Mine are always boring colours and I can never do anything as amazing as that. 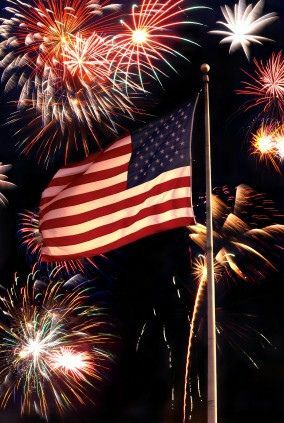 Have yourself a wonderful 4th of July and I hope the weather holds up for you all, take care. That mani is perfect- I wish I could do better nail art too! I love that blue star dress- definitely going to check out her blog now! I hope you have the best time on your trip! I can't wait to hear about it when you return! Love love cake pops! Have a great day! Have so much fun!! Love that drink, the nails, and the dress! So cute! Those cake pops look amazing and I wish I could paint my nails better, too - those are perfect for the 4th! Hope you had a wonderful holiday! Booze and cake pops. SOLD!